I hired a marketing director 3 years ago and I felt guilty about it. I had always taken pride in the fact that every dollar we make goes right back to our mission and this felt like a betrayal of that unspoken promise I had made to myself. Keep in mind, I said every dollar we make not donations or grant funding. Our clinic generates revenue on its own and we are able to do a lot of great things with this money but an investment in a marketing director caused me discomfort. Ultimately, I took the leap for several reasons. One, I can’t be everywhere. I had turned down speaking engagements, civic groups, classroom presentations, and special events for years. Having someone representing P.E.T.S. all day every day seemed like a no brainer. Second, I decided that a financial investment in a marketing director would increase revenue in new ways. Not only would new pet owners learn about our services and potentially become clients but a whole new pot of donors could be stirred to support us. Also, I was right. My marketing director brings in far more than we spend on her. I think I felt worried about this choice because the public as a whole makes me feel worried about choices that would never be questioned in the for-profit sector. For-profit businesses have entire divisions dedicated to marketing but non-profits are shamed and judged when their 990’s represent anything higher than 23% spent on administrative cost according to the Nonprofit Times. But I am still left with a lifetime of public and even personal biases to overcome. When I was young, I remember our family’s church struggled to keep a preacher. My mom explained we didn’t have a preacher sometimes because we could not afford to pay one and at a young age, I was horrified. You mean preachers get paid? Isn’t God supposed to provide? Trust me, we want to spend every dollar we have saving animals but guess what? We can’t save animals when we can’t reach pet owners. We can’t save animals without donor dollars and acquiring and keeping donors is hard work. We also can’t do surgery in the dark on the floor using our Jedi mind trick. We need a climate controlled building with surgical tables, lighting, clean instruments that require autoclaving, etc. And this is before we talk about our labor. 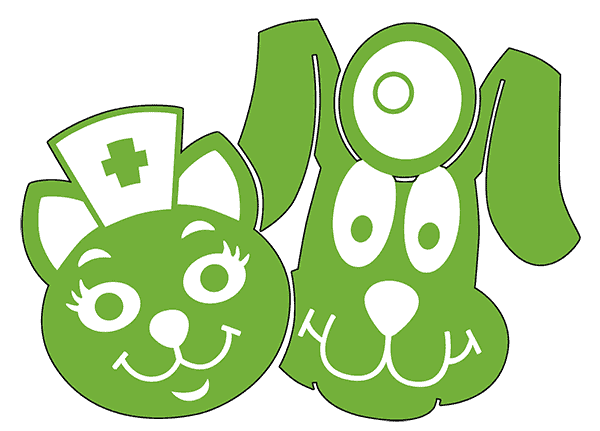 Our veterinarians went to school for 10 years of their life to do with they do. Most current vet students graduate with more student loan debt than they will ever be able to pay. 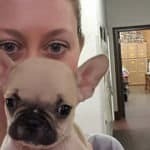 Being a spay and neuter vet requires a special skill set and though our vets are certainly not getting rich, they deserve to make a living and provide for their families while also devoting their skills to animal welfare. This is true for anyone that works at a non-profit. EVERYONE deserves to make a living wage and non-profits are filled with some of the world’s best people. Non-profits employed more than 14.5 million people in 2013 according to Non-Profit Quarterly . That’s 10% of the national workforce and it grows every year. Non-profits make the world a better place in many ways. They are created to fill gaps in our society. Not only do non-profit missions address social problems like homelessness, hunger, and unwanted pets but, non-profits provide a forum for over 25% of our total population to volunteer. Volunteers are the reason many non-profits can do the good work they do but this relationship is symbiotic. Volunteers enjoy giving back. They enjoy helping to improve their community and impacting causes they care about. Volunteers are further rewarded by the relationships they form while volunteering. Non-profits make this happen! Not all jobs at a non-profit can be volunteer. Don’t we deserve the ability to pay a competitive wage and offer benefits packages to entice the best of the best to work for us? I learned at a very early age, you get what you pay for. So why are we, as non-profits, so embarrassed to invest in ourselves? Aren’t we worth it? Last year, I added a Digital & Development Director to my Marketing Director making P.E.T.S. administrative division a 2 man team. Last year, our donations and fundraising increased by 82%. Our business also increased dramatically resulting in a 27% increase in clinic revenue. The salaries for these two positions pale in comparison to the giant increase we see across the board. I had always heard, “it cost money to make money.” That has proven to be true but it also cost money to make a difference. Non-profits have big hearts and small wallets. I remember being so uncomfortable paying myself. Those dollars translated to spays and neuters in my mind. A local foundation made it clear that my organization’s ability to adequately pay their Executive Director was important. If I want to donate it all back, fine but if I died tomorrow, P.E.T.S. would need the ability to recruit and pay an ED a competitive wage. Doing your job for free sets your organization up for failure because you will eventually die, burn out, move away, etc. Sure, there are some national non-profits that ruin it for the rest of us and pay their CEO’s too much but Guide Star reports, “As for the question of extreme salaries, our data indicate that these circumstances are relatively rare. 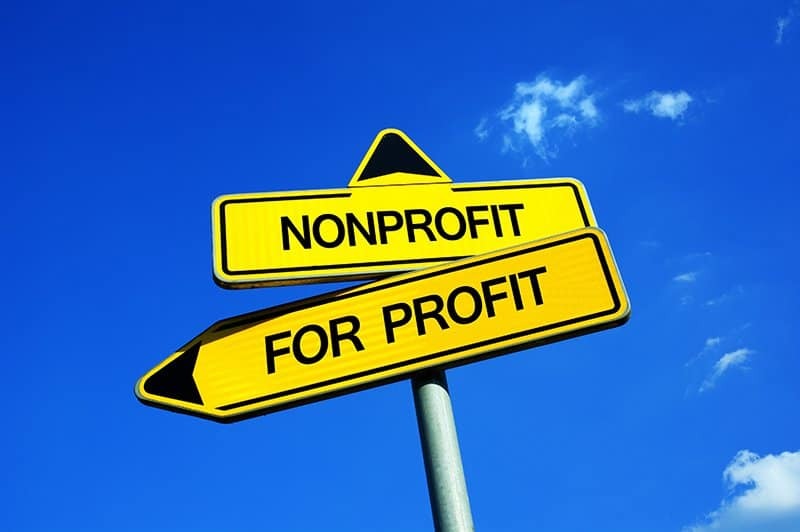 Rather, it is far more of a problem that mid- and lower-paid direct service nonprofit employees are underpaid than overpaid.” If you are worried about what you’re paying or being paid as a non-profit, check with your local non-profit management center. We are fortunate enough to have local surveys to compare ourselves to and make sure we stay in line. Will we ever be Coca Cola? Of course not but my advice is to treat your non-profit as any other business would. Just replace “profit” with your mission and do what you have to do to accomplish it. Do not apologize for investing in your organization. Use resources wisely and be frugal but when it comes to your staff, fight for the ability to pay them a living wage and fight for the ability to offer benefits. Turnover costs money, too, and I’ve yet to find a non-profit whose staff had an easy job. Personally, we go home covered in poop and consider it a good day if no one was bitten. For those of you worried about how much a non-profit spends on admin or overhead ask about their financials. Most non-profits relish the opportunity to share how good they are at stretching their dollars and rarely get an opportunity to brag. But I also encourage you to look at their mission and the success they are having with it. Has homeless decreased? Are there fewer hungry children? If fundraising costs are high, how much smaller of a budget would they be working with without those costs? And consider, how can nonprofits recruit professionals that can create more money, stretch more dollars, and do more good if they can can’t compete with for-profit salaries? For P.E.T.S., you can find our 990 and our audit on Guidestar and a financial summary on our website. Numbers are important but what they don’t tell you is how the intake of unwanted pets in our community has decreased from over 10,000 in 2006 to 3,678 in 2017. They don’t show you the decrease in euthanasia from 90% to 47%. Numbers will never illustrate a dog running free off a chain for the first time or having a full belly at night. So if you want to support a non-profit, follow them on Facebook, visit them in person. See what they are doing with your dollars. And if you are a non-profit, stop believing that your job is to change the world using minimum wage workers. Go after great people! It takes great people to do great things! Your mission and your donors deserve the best!